Help children to develop a love of science and learning with your own Junior Einsteins Science Club franchise! In 2014, the Junior Einsteins Science Club® was created in Dublin by Tracey-Jane Cassidy. Tracey has an MA in Natural Science from Trinity College Dublin and an MSc in Medical Microbiology from the London School of Hygiene and Tropical Medicine. She is also a mum of three young children who is passionate about children’s STEM education. The Junior Einsteins Science Club was borne from Tracey’s frustration at the lack of hands-on science educational programmes and activities available for young children. The business is committed to nurturing and nourishing a love of science and learning in thousands of children of between the ages of four and 12 across the entire country. 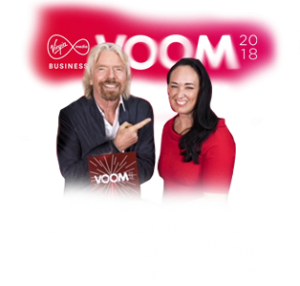 Since its launch less than four years ago, Tracey and her team have engaged with over 200,000 children through their scientist-designed and developed educational programmes. 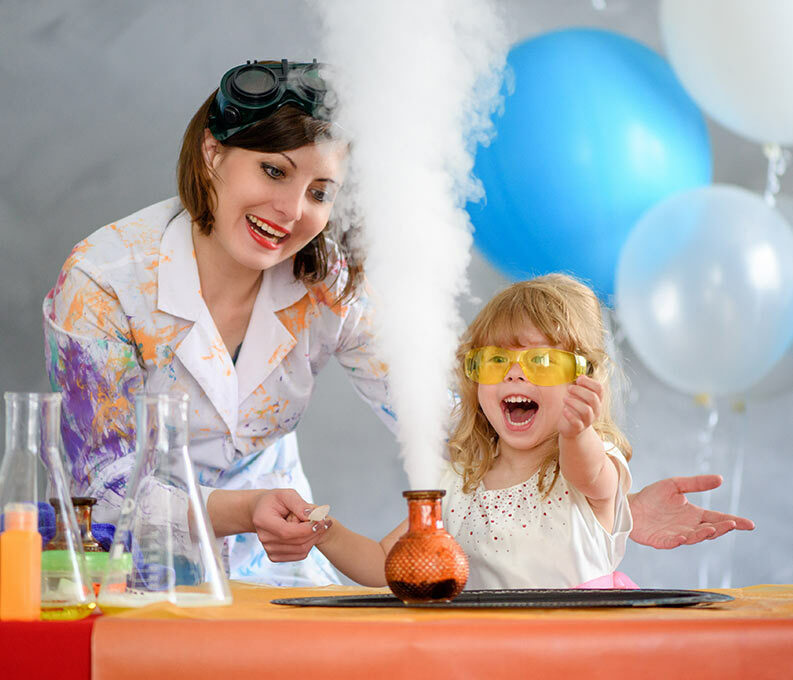 We provide science after-school clubs, during school clubs, whole-of-school science shows, summer, Halloween and Easter science camps and science birthday parties, along with science corporate and family events and festivals. Through our bespoke science-based programmes, we develop children’s personal confidence and self-esteem. We promote creative thinking, teamwork, imagination and problem-solving abilities. We teach participants “how to think…. not what to think”, which prepares students for the unpredictability of the future challenges they will face in our constantly changing world. The business can be run as a home-based mobile franchise. Full annual calendar of events. No permanent physical event space needed. Easy to maintain existing customers and to grow new ones. Schedule of activities follow the school calendar. No ongoing rent or rates to pay. Initial equipment required to run a maximum of 15 after school clubs and 33 parties, shows and events per week to the value of €15,000. Comprehensive training in all aspects of your franchise business. Access to the bespoke online training and support and payment system developed inhouse exclusively for the Junior Einsteins Science Club® network of franchisees. Permission to trade under the Junior Einsteins Science Club® trademark. A copy of the comprehensive operations manual providing detailed step by step guidance and instruction on how to correctly run your Junior Einsteins Science Club® franchise business. A programme of continuous ongoing support and guidance delivered through remote, online and face to face meetings across a number of areas including marketing, sales, research development, business management, themed experiments. business systems and child protection. What support will you receive as a franchisee? Training: Our initial training is so comprehensive that we don’t grant franchises until our “franchisees in training” have convinced us of their ability to successfully replicate the business model to the standards that we expect. 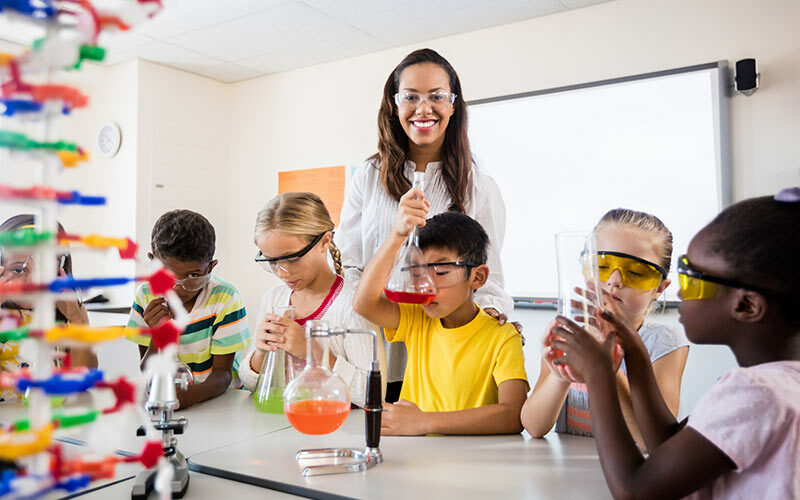 Beyond the initial training, we conduct programmes of ongoing training as we continue to develop the business model, new science experiments, activities and programmes. Operations: A comprehensive operations manual will be provided on loan to all successful franchisee candidates for the duration of the franchise agreement, detailing step by step guidance and instruction on how to correctly run and manage your JESC franchise in accordance with our proven business model. Marketing: Along with benefiting from the advantages of a strong, internationally recognised and trusted brand, you will be provided with password protected access to our cutting-edge website and bespoke franchise drive to enable you to download, edit and customise a wide range of sales and marketing materials to assist you take sole responsibility for the promotion and success of your business locally. In addition, we provide the supports necessary to drive strong social media marketing campaigns across such platforms as Twitter, Instagram, Facebook, Linkedin and others. Administration: Understanding the importance of strong business administration and management, Junior Einsteins Science Club® have invested heavily in the development of integrated business management systems that drive the administrative side of the business model. 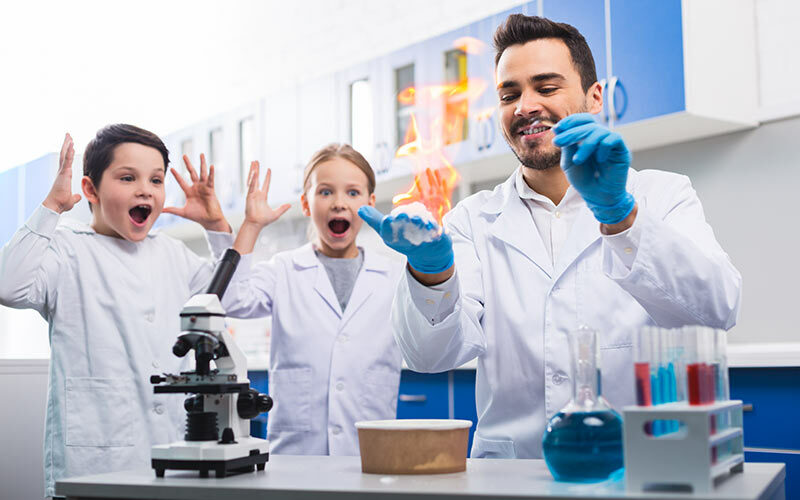 Research and Development: As programme developers, Junior Einsteins Science Club® are committed to developing additional themed science experiments over time, when required in order to broaden the appeal of the Junior Einsteins Science Club® to its existing and new customer base. Junior Einsteins Science Club® franchises are generally granted to carefully selected, highly trained, passionate owner operators, who willingly run their franchise business in strict adherence to the systems, policies and procedures as set out in the Junior Einsteins Science Club® operations manual.